Not too big. Not too small. 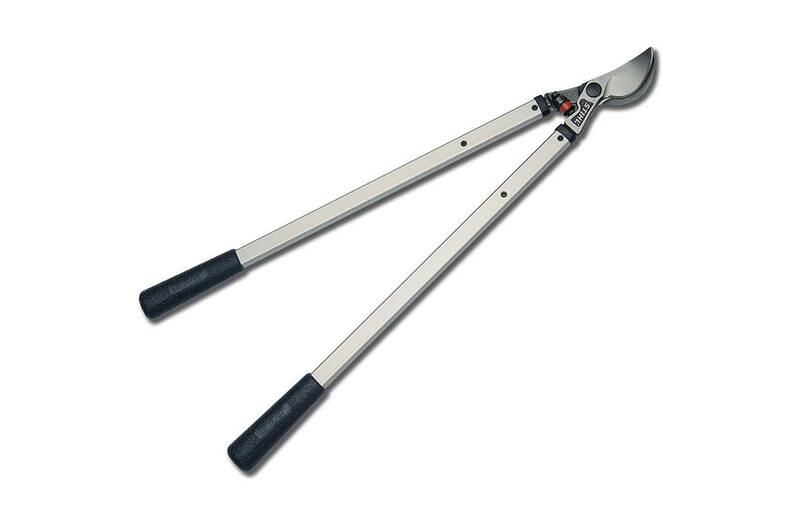 This lopper is just right for most tree pruning jobs. The STIHL PL 30 lopper features a 28” handle made from lightweight aircraft aluminum, as well as a specialized cutting head for quickly dispatching tree branches up to 2” in diameter. The deep jaws mean that the drop-forged blades don’t slip out of the cut. You’ll be surprised by how mobile and nimble it truly is.